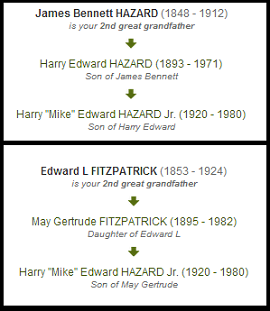 I would consider myself fortunate to have the four maternal 2nd Great Grandfathers that I have. They were all extremely successful, not just with their careers (a physician/county chemist, a pharmacist/ink & mucilage manufacturer, a cooper/inventor/factory supervisor, and a lumber baron) but also in their communities. 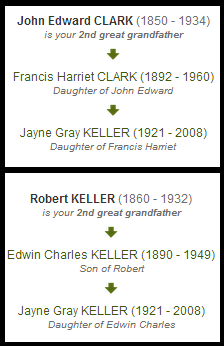 They all were devoted to their families and perhaps that is why, throughout the decades, they have always been held in the highest regard when spoken of.This certainly made it a lot easier to find information on them even without the internet, a drivers license, and a "street light" curfew in the early 90's.